Aircraft Maintenance Engineering (AME) scope is at its peak. The growth rates of passengers are increasing drastically which hike the requirement for AME. Aircraft Maintenance Engineering is the engineering which deals with the inspection and solving problems in the aircrafts. AME is licensed programme. The license is internationally valid. AME course can pursue through Directorate General of Civil Aviation (DGCA) Govt. Of India, approved institutes under European Aviation Safety Agency (EASA). It is union that deals with safety and security in civil aviation.AME is related to protection and well-being of the aircraft and aircraft’s passengers. They are responsible to issue the Flight Releasing Certification (FRC) by checking the aircraft’s engine, instruments, electrical, radio system, radar etc. This certifies that the aircraft is in airworthy or fit for flying. AME plays major role in keeping the aircraft in airworthy at all the time. No civil aircraft can fly without the AME’s certificate. The candidate must have passed 10+2 examination in Physics, Chemistry and Mathematics from a recognized board or university or its equivalent. A candidate must be at least 16 years of age at the time of admission. A candidate should not have colour blindness problem. To do Aircraft Maintenance Engineering one should qualify Aircraft Maintenance Engineering Common Entrance Test (AME CET). India is growing in aviation sector which builds opportunities for AME. India is setting new records in aviation sector. The growth rate of domestic passengers is around 28%. The increasing air passengers will raise the demand of aircrafts which hike the requirement of AME. The increasing air traffic is directly proportional to the requirement of AME. MRO organisation is to ensure the pre determined condition of an aircrafts. There are many places in India such as Karnataka, Jewar etc which allow setting up new MRO organisations. The MRO will create thousands of AME jobs in India. Most of the work of AME is done in MRO. World is facing shortage of AME. World is rising in aviation direction so quickly. The air transport is the safest means of transport. The passengers are increasing in Abroad. The licensed AME can work in India as well as abroad. The salaries of Indian AMEs are more in abroad as compare to India. There are many MRO Organisations in the abroad so the requirements of AME in abroad are huge in numbers. 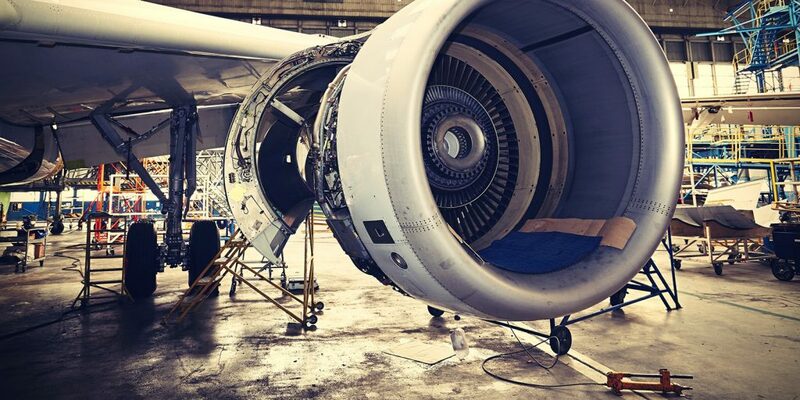 The components such as land gearing, engines, wings etc are pre checked, maintained and repair in MRO. AME job is high profile with good salary. According to the payscale, the salary of AME in INR 723,719 per month.